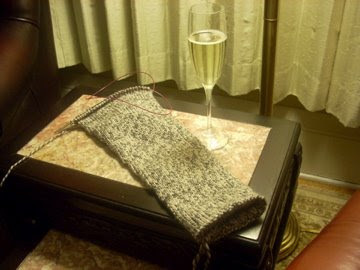 Knitting With a "Y": The Accounts of a Male Knitter: Happy New Year! My New Years resolution? -- To finish that sleeve before I go to bed. haha, seems easy enough! Glad I met you in 08 friend, good luck with everything you do!